We’re teaming up with Sydney singer songwriter LX Mason this morning to premiere his debut single ‘I Don’t’. To be released on Friday, the track serves as a middle finger to the doubters; those who say that what you want to achieve can’t be done. 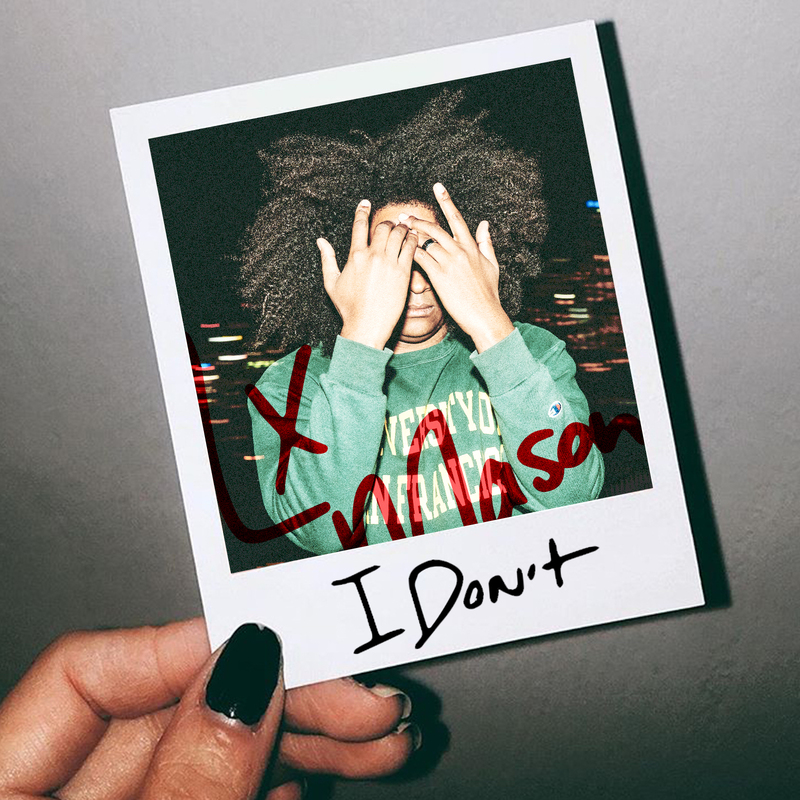 ‘I Don’t’ was produced and co-penned by St.Humain, who’s no stranger to the pages of this site (we got to know him with a feature back in May last year – HERE). Speaking of ‘Get To Know’ features, look out for one with LX Mason going live on the site from 6am AEST tomorrow. And keep your eyes peeled for ‘I Don’t’ dropping through all digital service providers tomorrow. Without further ado… presenting the auspOp premiere of LX Mason’s ‘I Don’t’.